The Problem/Barrier: Floating the upfront costs of RainWise eligible projects poses a barrier to many would-be participants. The Solution: RPAL offers a subsidized low-cost loan to RainWise contractors upfront for RainWise projects. Visit www.Craft3.org/RainWise or contact us at RainWise@Craft3.org or 888-231-2170. 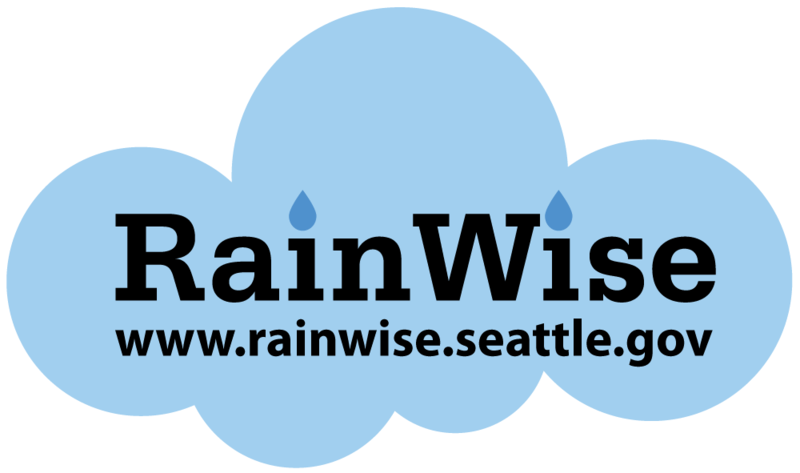 Contractors: The RainWise Pilot Access Loan Program (RPAL) is available to RainWise Contractors who are licensed, have completed all required program trainings and are in good standing. 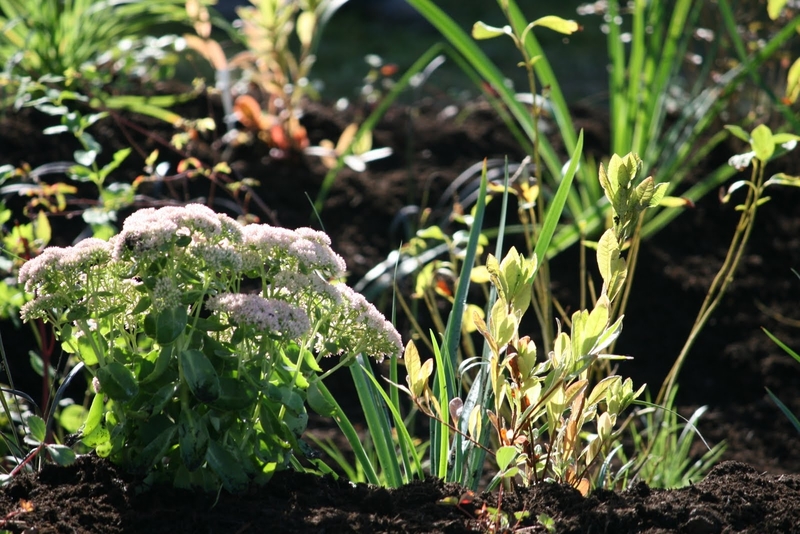 Projects: RainWise projects in which the project has pre-qualified to receive a utility rebate. RainWise Contractor applies to PAL for eligibility and pre-approval from lender (Craft3). This can occur at any time; however contractors can speed up the process by enrolling even before they have a client or project in mind. Homeowner receives bid from RainWise (RW) contractor. Homeowner signs agreement with contractor. RW completes “Pre-Inspection” and approves plan/design and rebate amount. Lender issues estimated rebate amount to contractor. RW conducts final inspection and approves the project for a final rebate amount. Lender issues remainder of rebate amount to contractor. RW issues rebate to lender. For the first year, enrollment in the PAL will be free of charge to contractors. Craft3 is a nonprofit lender with a mission to strengthen economic, ecological and family resilience in Pacific Northwest communities. It specializes in lending to busineses, entrepreneurs, nonprofits, individuals and homeowners, including those who don’t normally have access to financing. Since, 1995, Craft3 loans have resulted in the conservation and treatment of over 137 million gallons of wastewater. Learn more at Craft3.org/Videos.